Since the founding of the company in 1969, responsibility, safety and sustainability have been the central pillars of the KERN Group philosophy. In order to fulfil our social responsibility requirements, we have committed ourselves to participating in independent initiatives and certifications, which regularly evaluate us according to international standards. 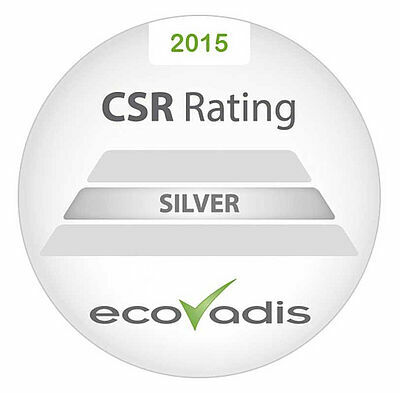 KERN has been awarded a prize by the EcoVadis Rating Platform for its exemplary economic activities. The certification is based on the compliance to international standards of corporate social responsibility. Four areas are considered in the framework of the evaluation: environment, society, ethics and resource acquisition. 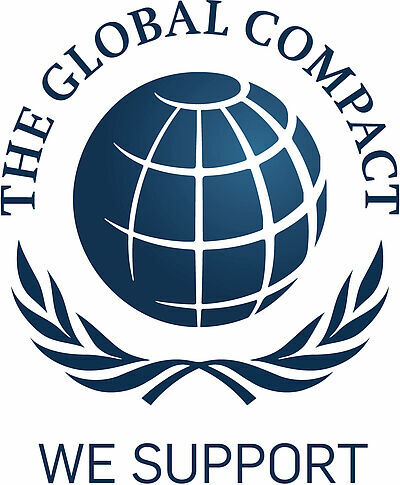 As part of the "United Nations Global Compact" initiative, the KERN Group is committed to aligning its business strategies and activities with the ten universally recognized principles of the Human Rights Act, working standards, environmental protection as well as the fight against corruption.